Our mid-priced boot features the best benefits found in higher-priced models. Constructed of a durable synthetic microfiber with scratch rubber sidewall and heel. A molded rubber toe cap provides great protection for your toes. 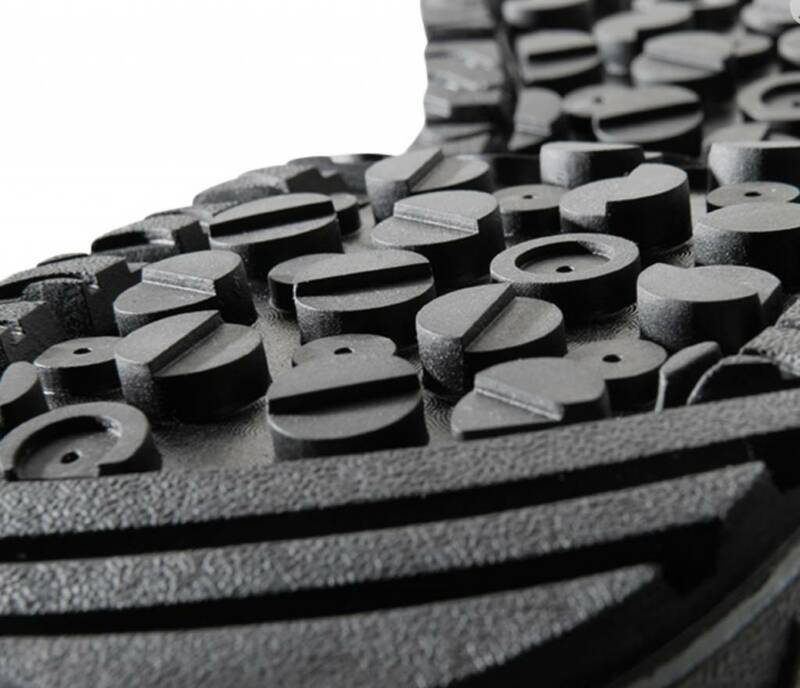 Injection-molded EVA midsole creates a secure, comfortable footbed. 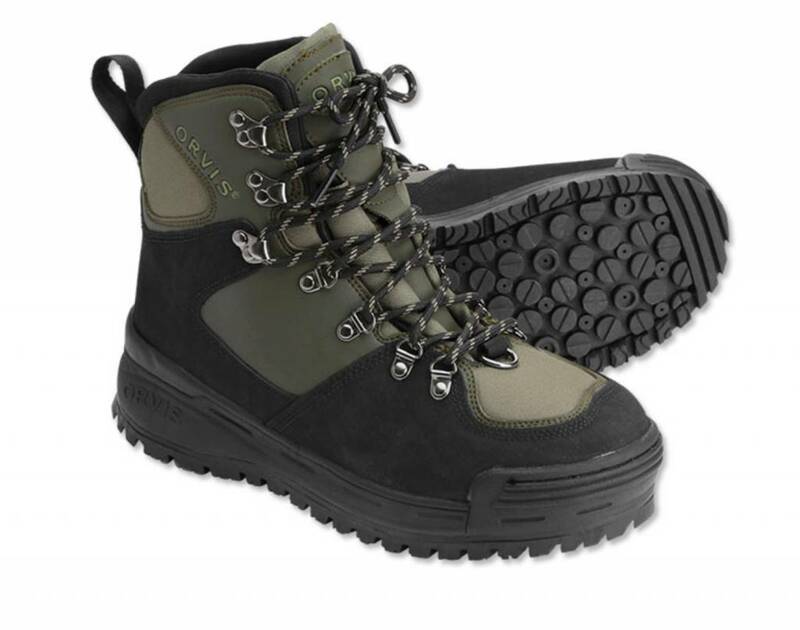 Features a dual-durometer Vibram® outsole with an Orvis proprietary lug pattern to provide solid traction in a wide variety of aquatic environments.